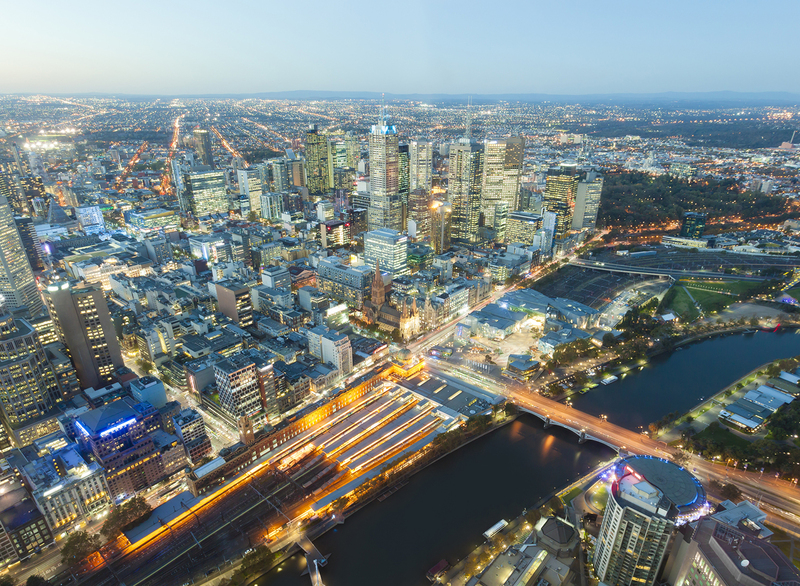 When buying a property in Melbourne, the advantages of using a buyer’s agent are plentiful: they can save you time and money, and direct you to the best suburbs. But how do you choose someone who will put you and your property goals first? A buyer’s agent is a licensed property professional who represents investors and home buyers when they’re looking to purchase property. 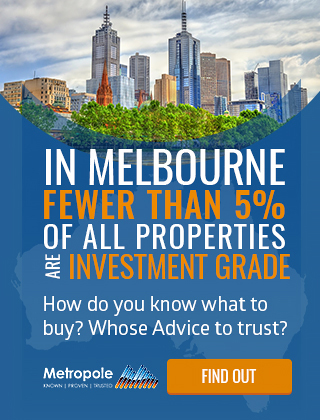 Here in Melbourne, Metropole Property Strategists has been helping buyers find their perfect property since 2004, and have assisted in over three billion dollars’ worth of property transactions since. 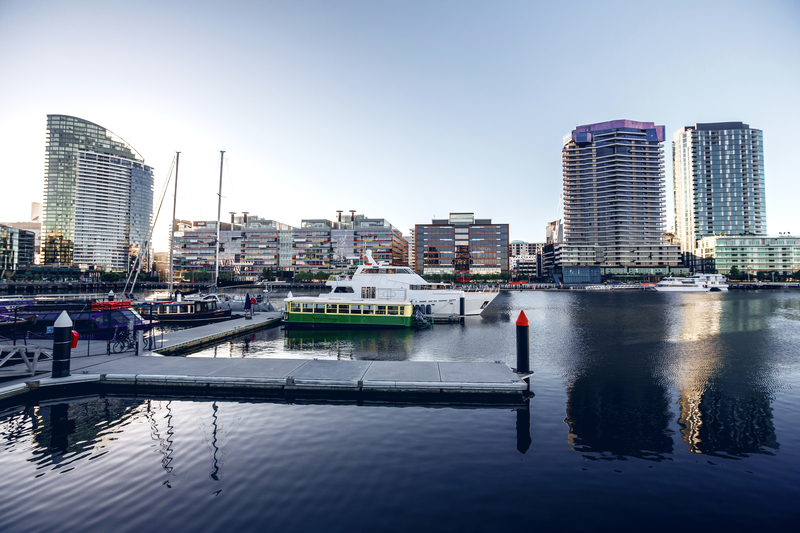 Our team members are specialised in on the ground experience; they are specialised experts who know Melbourne’s property market intimately. Our approach with every potential property purchaser, from home buyers and investors to developers, is to first help our clients to create a personalised Strategic Property Plan. 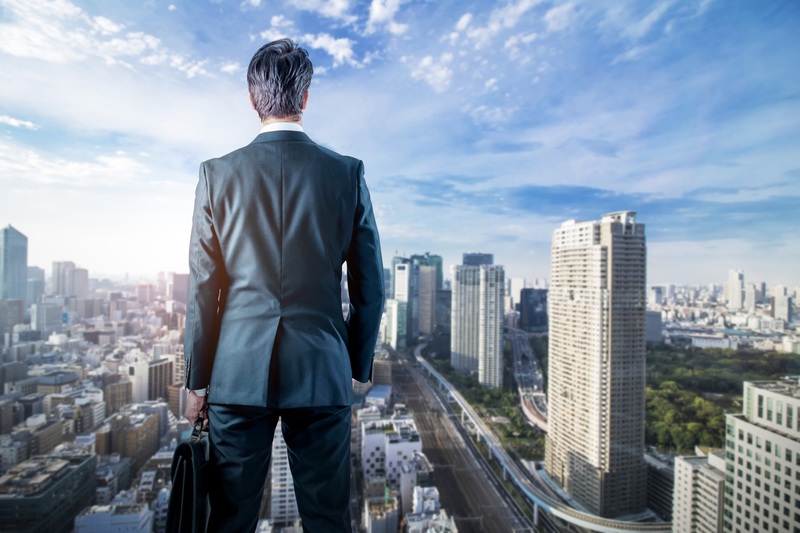 From this first step, we can then assist you in making strategic property decisions that will grow your wealth and improve your financial position over the long term. It’s only after we’ve formulated a plan together with you that we’d recommending using a buyer’s agent to help you implement that plan. There’s no reason why you, as the buyer, can’t go out and conduct your own research, visit dozens of open houses, attend auctions, review recent sales – and then once you find your ideal property, negotiate on sale price yourself. However… between career and home commitments, kids and family, it’s likely that this process could add a whole lot of stress to your plate. To really research the market, you need to carve out a lot of time in your schedule. You see…knowing the local neighbourhood is very different to understanding how the dynamics of the local property market. This is where a local buyer’s agent can come in handy. A buyer’s agent will save you time, money and effort during your search, because they’ll do the hard yards for you. Plus they should give you a level of perspective that money can’t buy. Once they are aware of what you’re looking for in a property, they’ll conduct all necessary inquiries and follow up communications, passing on only the most essential nuggets of information. A buyer’s agent will also have access to premium or off-market properties that have yet to reach the general public, which gives you a head start in choosing. After you find a property you like the look of, a buyer’s agent will contact the sales agent and do all the negotiating and haggling for you. This means so much less hassle, and you can just focus on the things you most want to – like how you’ll decorate your new home! It’s very likely that when you’re meeting with new buyer’s agents, you’ll have plenty of questions to ask them so you can make sure you’re making the right decision by engaging their services. Here are a few to ask, to ensure you’re hiring the best person for the job. 1. 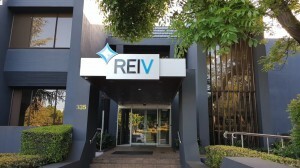 Are you a member of the Real Estate Institute of Victoria (REIV)? 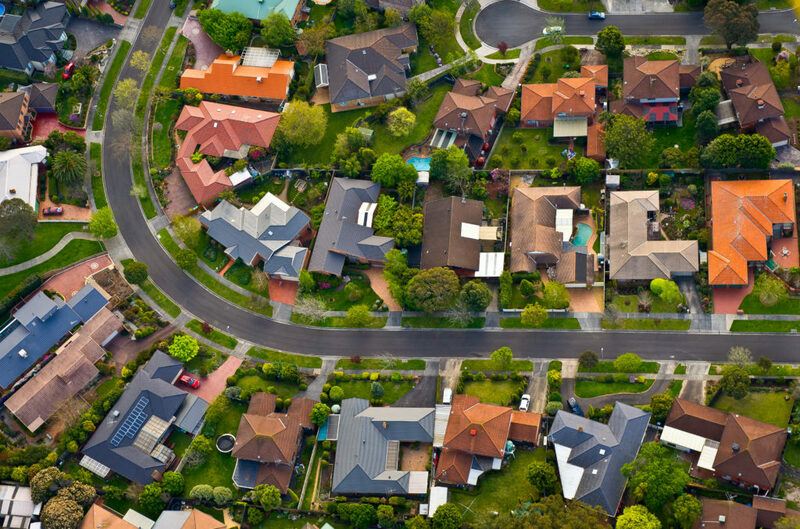 A buyer’s agent might sound like they know exactly what they’re talking about, but to make sure you get a true professional, it’s important to ask whether they’re licensed members of the appropriate organisations within Australia. Belonging to these groups ensures a minimum level of credentials and is an indication that they adhere to a certain standards and ethics. In this type of role, experience is essential, as you want to work with someone who has deep industry contacts and an intimate knowledge of the local market. It’s important to consider their experience outside of being a buyer’s agent, too; for instance, they could have built up their career working as a property valuer or sales agent, before turning to buyer’s advocacy. 3. Do you have any access to ‘silent sales’? One of the big benefits of working with a buyer’s agent is the access you’ll get to properties that haven’t even been advertised on the market yet. This means you have a better chance of snapping up your dream home or ideal investment before anyone else has even had a chance to add it to their shortlist – because you’ll see if before it becomes known to the general public. Talk about a leg up! 5. Who has trained them? Remember your buyers agent should be working exclusively for you, not be selling properties part time and never take vendor or developer kickbacks. 7. Are you able to suggest other professionals that can help me? The saying, “It’s not what you know, but who you know”, rings true when it comes to the property market. 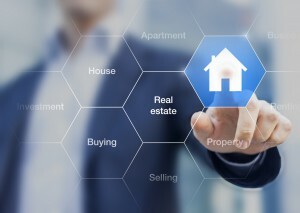 A well-connected agent might be able to assist you by connecting you with other professionals in the industry, such as reliable mortgage brokers who can help you find the best mortgage deals, or experienced solicitors and conveyancers to handle the legal paperwork. 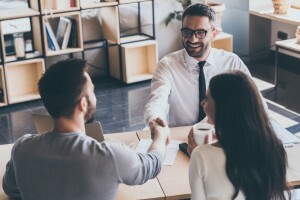 By working with a buyer’s agent, you also have access to their expert negotiation skills – which could save you a pretty penny during price negotiations. Kate Forbes is a National Director - Property Strategy at Metropole. She has over 15 years of investment experience in financial markets in two continents, is qualified in multiple disciplines and is also a chartered financial analyst (CFA).